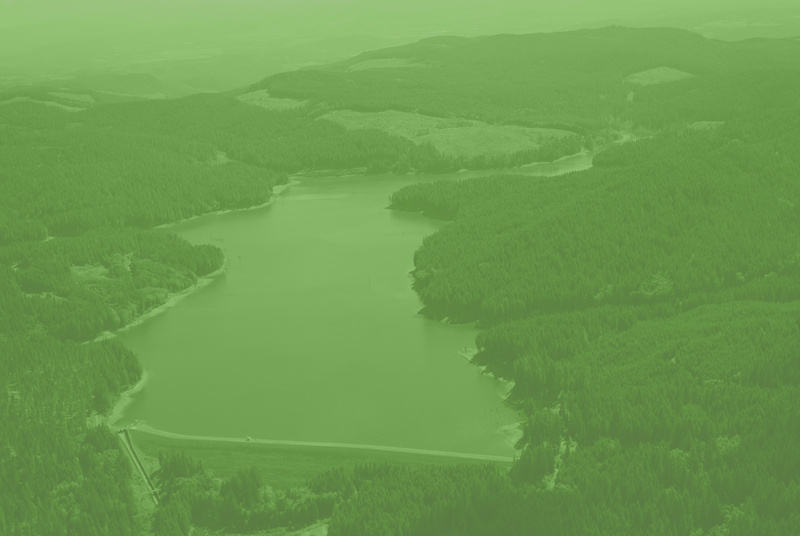 [Chair Andy] Duyck said: "Now more than ever, our need to expand and protect our primary water supply behind Scoggins Dam continues to be our top priority." About 30 property owners near Scoggins Dam are still wondering if their homes will be flooded by a new dam that's not only better equipped to hold up against a major earthquake but designed to hold more water as well. At Westside Economic Alliance event, Wyden staffer says senator "is prepared to renew a two-year-old proposal for more federal aid to help states and communities issue tax-exempt bonds for big public works projects." Oregon's Senators Jeff Merkley and Ron Wyden announced that included in the Energy and Water Appropriations bill that passed the Senate [May 12] are key provisions that will help Oregon communities. For decades, stakeholders and community leaders in Washington County have been working hard to make much-needed upgrades and repairs to Scoggins Dam.